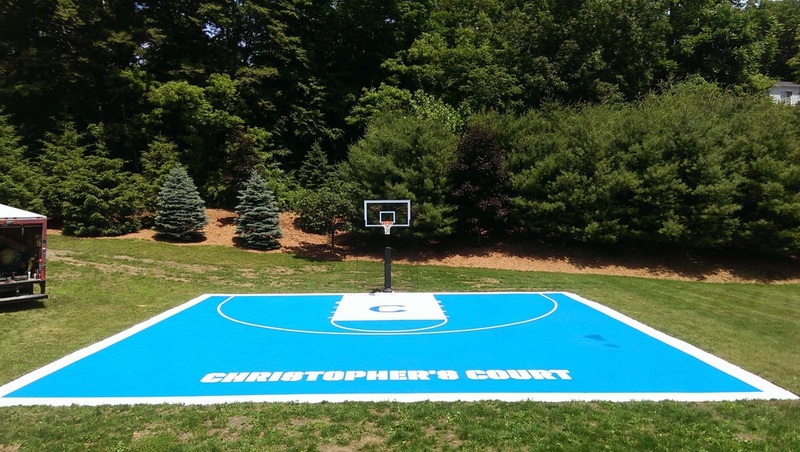 Design and Create your own custom court! See the services tab above for more information. Recreate your worn away backboard lines. See the Services page for more info. Whether it be an outline of a 3pt line and key, or an custom paint job, we perform it all. We are an official Certified Service center for all Razor, Power Wheels, Peg-Perego, Dynacraft, Radioflyer, Kid Trax, etc. and now the new hoverboards!!!! DELUXE SNO-BLITERATOR AND ELITE SNOW ABOMINATOR 200CC SNOWMOBILES!! OUR SNOW ABOMINATOR AND SNO-BLITERATOR SNOWMOBILES COME PACKED WITH A 200CC ENGINE, AUTOMATIC CLUTCH, (ELECTRICAL AND HANDLE START), AND REAR BRAKES! 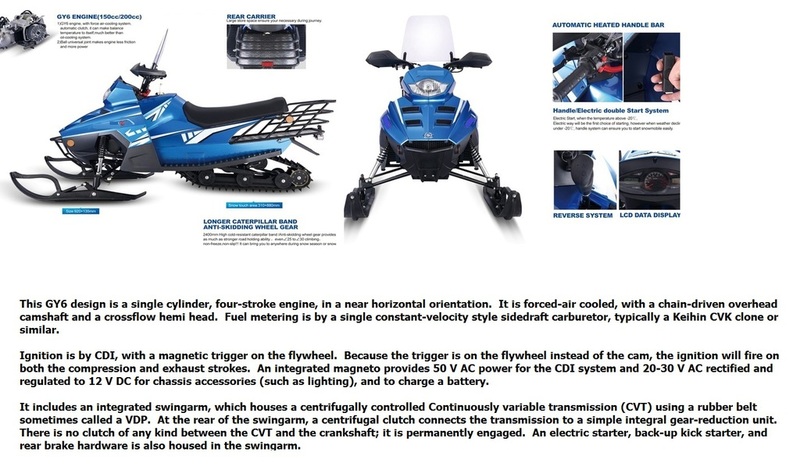 ACCOMPANIED WITH A MAX SPEED OF 31 MPH AND A MAX LOAD CAPACITY OF 330LBS- THIS SNOWMOBILE CRUISES WITH EASE! 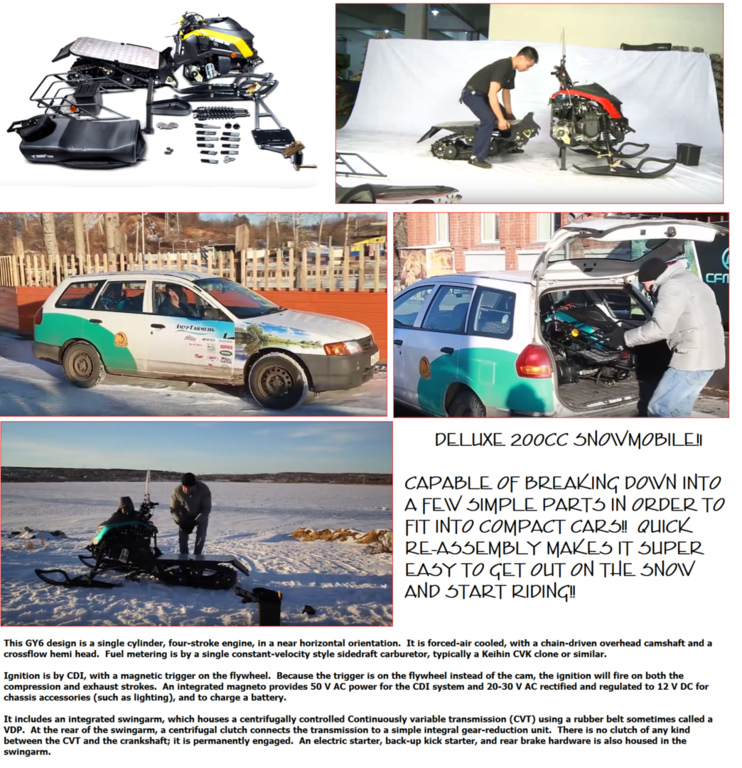 WITH A CLIMB ABILITY OF 30-35 DEGREES (INCLINE) AND WITH CHAIN AND RUBBER TRACK DRIVE- OUR ELITE SNOWMOBILES ARE A MUST HAVE FOR THIS WINTER SEASON!! CHECK OUT THE WINTER SPORTS SECTION AS WELL AS THE COMBUSTION VEHICLE CATEGORY ON OUR WEBSITE TO SEE ALL SPECIFICATIONS!! When we at Hoops Plus were approached by a family who had just lost their only son, we were more than honored to be chosen to be a part of a very special project by the parents of a young man who left this world much too early. They made a decision to create their own special dedication to their only son who meant the world to them. After his early demise, the void left vacant in their hearts led them to create a way to memorialize him forever. Together with family and close friends they fulfilled his love of basketball and his fondness of Duke University. They designed a unique backyard court that tied his passions and love of friends, and more importantly family that will live in his parents minds forever. Annually this court will be forever used to host the Memorial Basketball Tournament in memory of their wonderful son who was loved by so many people.